Delasol is a beautifully landscaped neighborhood with Mediterranean style single family homes. There are just over 280 residences ranging in size from 1600 to 4000 square feet. 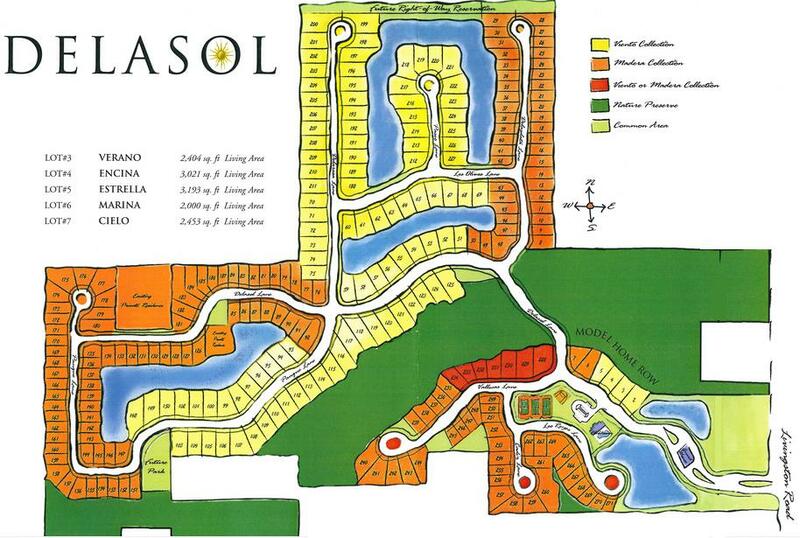 Delasol homes are built among nature preserves and lakes that comprise almost half of the communities 147 acres.